Canvas has created iOS and Android mobile applications for both students and teachers. View courses, assignments, your calendar and more from the Canvas App. Download the app from your device’s app store by searching for Canvas Student. Click on “Find your school or district” and type: JCCC. Choose if you are taking Continuing Ed or Credit Classes. Login using JCCC Single Sign-on. For more information on using the app for students, visit the Canvas Community. Download the app from your device’s app store by searching for Canvas Teacher. Choose if you are teaching Continuing Ed or Credit Classes. 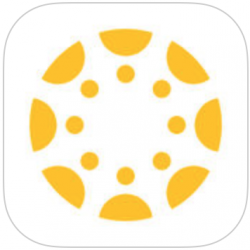 For more information on using the app for teachers, visit the Canvas Community.